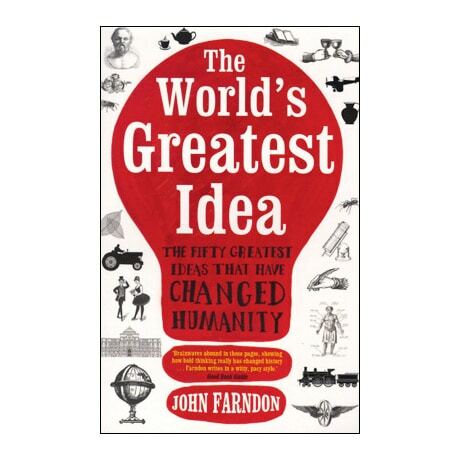 Where would humanity be without fire, vaccinations, agriculture, or coffee—or wine, for that matter? 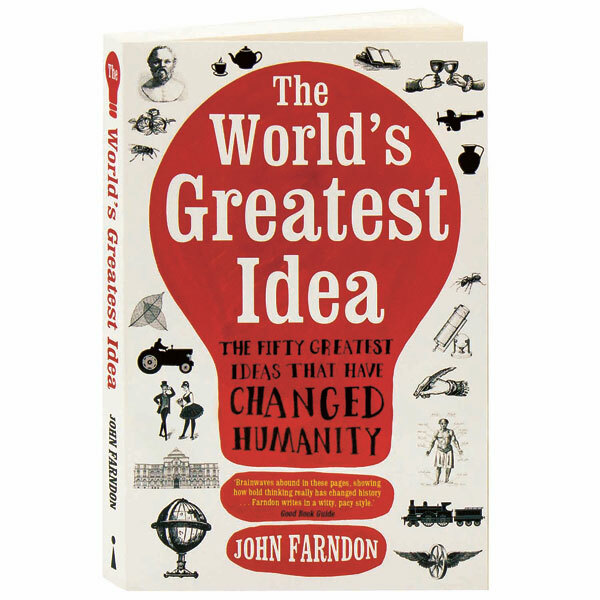 From a list of 50 world-changing ideas, agreed upon by a panel of experts, John Farndon sifts through the merits of each, seeking to find the greatest of them all. Electricity grids, for example, enable us to power our cities, but then sewers allowed those cities to grow. Without the wheel, modern civilization would be pretty much impossible, but take away logic and we'd lose the essential structures for rational thought. And even then, what would be the point of it all without the idea of romance?